Kevin Krist has been helping seriously-injured victims of catastrophic accidents for 30 years, proudly earning his reputation as one of the top trial lawyers in Texas. If you’ve been severely injured or have lost a loved one in an accident, contact Kevin Krist to help protect your rights and recover the compensation you deserve. 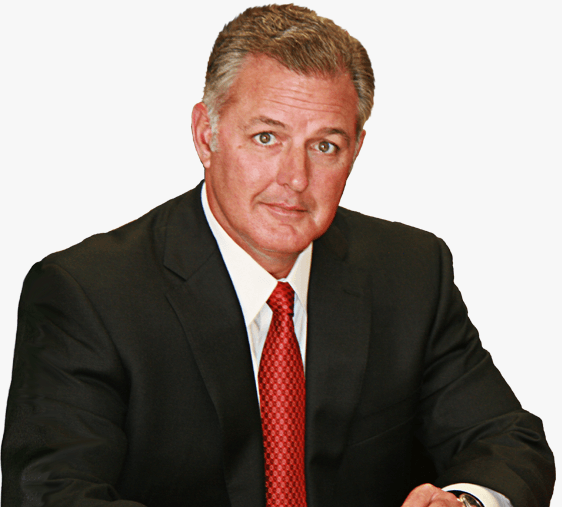 Kevin Krist is committed to helping personal injury victims throughout Texas. That dedication is reflected in his many successes on behalf of clients who have lost loved ones or suffered catastrophic injuries in serious accidents. It’s also reflected in the awards and recognition he has received from notable legal groups and organizations. When he first began practicing law at age 22, Kevin Krist was amongst the youngest attorneys ever licensed in the state of Texas at that time. His dedication to Texas personal injury victims is reflected in the professional awards and recognition that he’s received in the 30 years since.